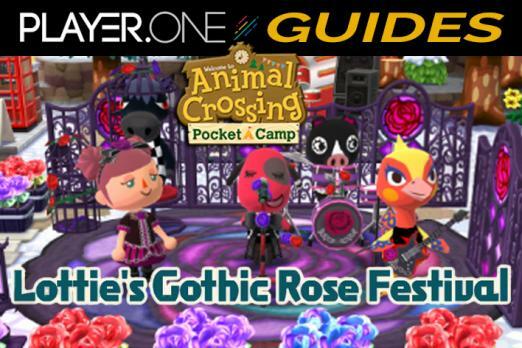 Animal Crossing Pocket Camp ’s latest event, Lottie’s Gothic Rose Festival, is now live. 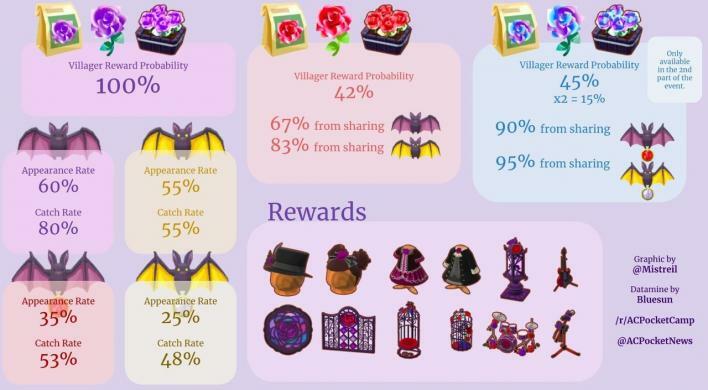 Here’s our guide to Lottie’s Gothic Rose Festival, including all the best tips and tricks for making the most of this limited-time event. When Does Lottie's Gothic Rose Festival Event Begin? The event starts Feb. 1 at 1 a.m. EST to Feb. 10 at 12:59 a.m. EST. Like Rover’s Garden Safari, this event is divided into two halves. 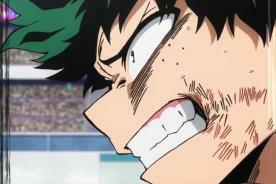 The second half of the event starts on Feb. 6 at 1 a.m. EST. The Animal Crossing Pocket Camp has made adjustments to catch rates based on feedback from the Rover’s Garden Safari event. Step 1: Collect Seeds -There are two types of seeds you can collect during this event: g. purple rose seeds, which can be ordered from Lloid using Bells as well as from animal requests, and g. red rose seeds, which can only be obtained by fulfilling animal requests. Step 2: Grow Plants - Once you have seeds, plant them to grow seasonal plants. When the plants grow, rare creatures will be drawn to them. 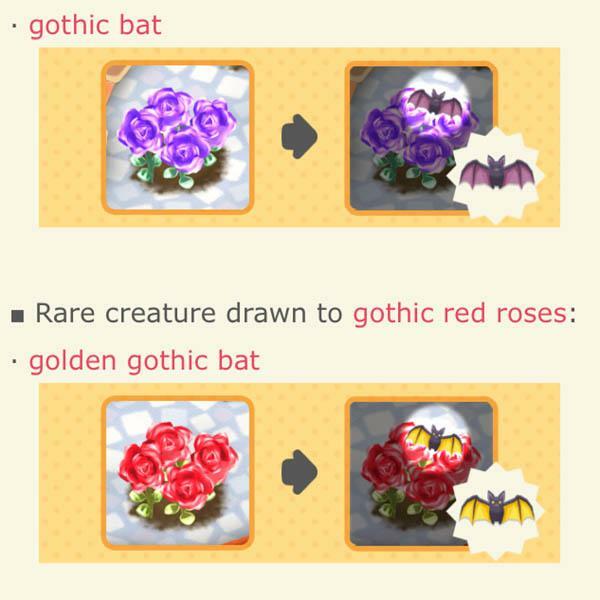 The gothic bat is drawn to the purple roses, while the golden gothic bat is drawn to red roses. Pro Tip: Leave 2 to 6 flowers available for your friends to share the seasonal animals. Pro Tip: The ruby gothic bat and diamond gothic bat are available from Feb. 6 at 1 a.m. EST, as are gothic fusion roses. Step 3: Collect Rare Creatures - Use your net to catch the gothic bats. The more you catch, the more rewards you get from Lottie. Pro Tip: You can use Leaf Tickets to have Lloid catch rare creatures for you at the cost of 10 leaf tickets per creature. Step 4: Help Friends - Once you catch rare creatures you are able to share them in your friends’ gardens. 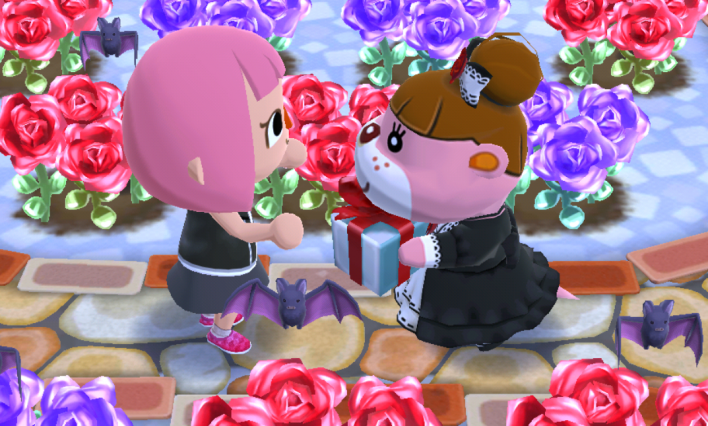 Sharing with other players means you’ll be rewarded seeds from Lottie, usually the harder-to-obtain gothic red rose seeds. Pro Tip: All rare creatures and seasonal plants in your inventory will be converted to Bells once the event ends, and any rare creatures in your garden will disappear. Seasonal plants cannot be cross-pollinated. 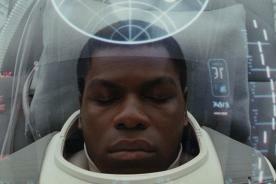 Seasonal seeds, plants, or creatures captured in excess of inventory limits will be lost. You can plant seasonal seeds at any time once the event ends, but once the event is over, rare creatures will not appear, you won’t be able to order the seasonal seeds from Lloid and you won’t get them from fulfilling animal requests. Just select the Leaf Tickets icon from the More menu. 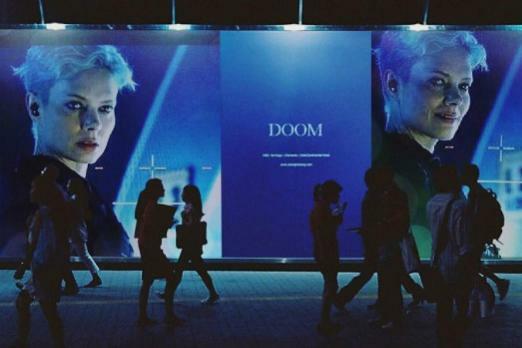 The packs are limited to one purchase per person. What are your thoughts on Lottie’s Gothic Rose Festival? Do you have any hot tips or tricks to add to our guide? Feel free to let us know your thoughts in our comments section below.